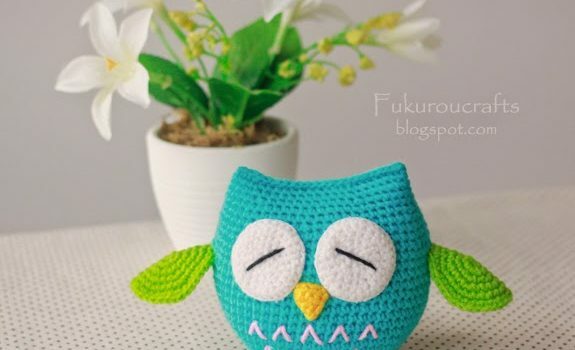 This Cute Crochet Owl Doll with sleepy eyes designed by Fukurou Crafts measures about 4 inch and could not be any cuter! Crochet hook: Size 1.80 mm. 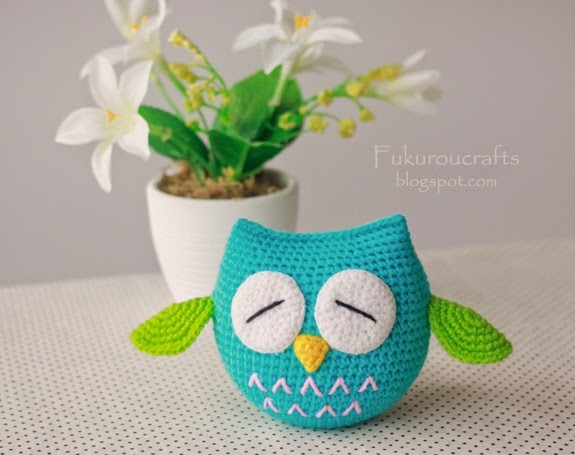 Thanks to Fukurou Crafts for the article inspiration and featured image.